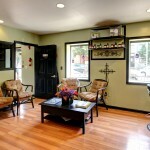 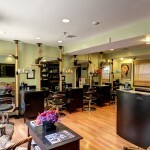 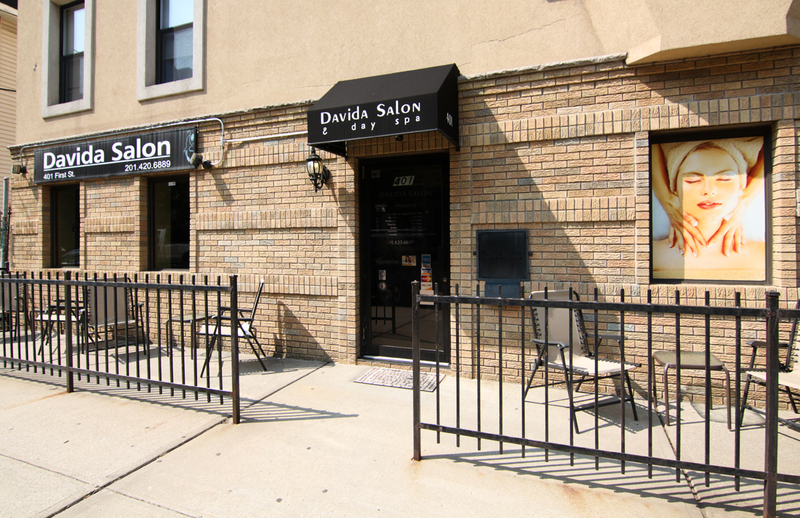 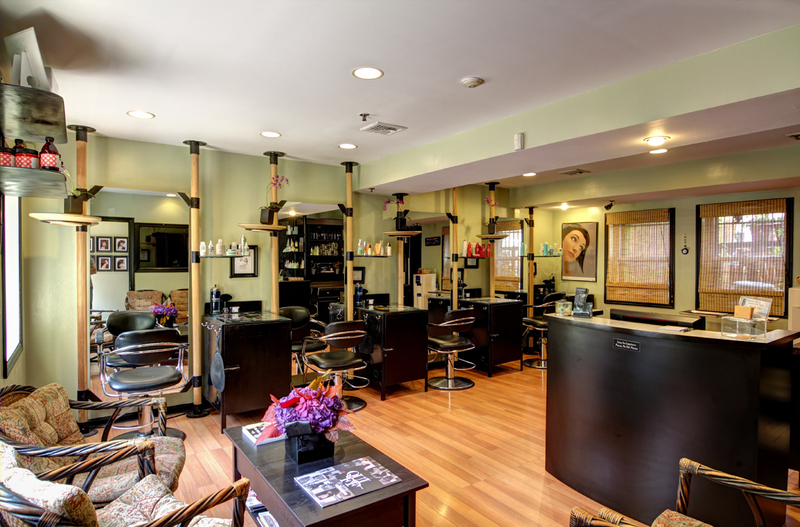 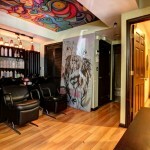 The Davida Salon is located on 1st Street in Hoboken, New Jersey and provides customized salon and spa services to it’s clients. 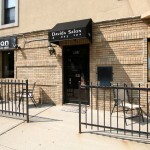 Founded by Davida Serrano, a master stylist with over 10 years of experience, the Davida Salon specializes in personal, professional service. 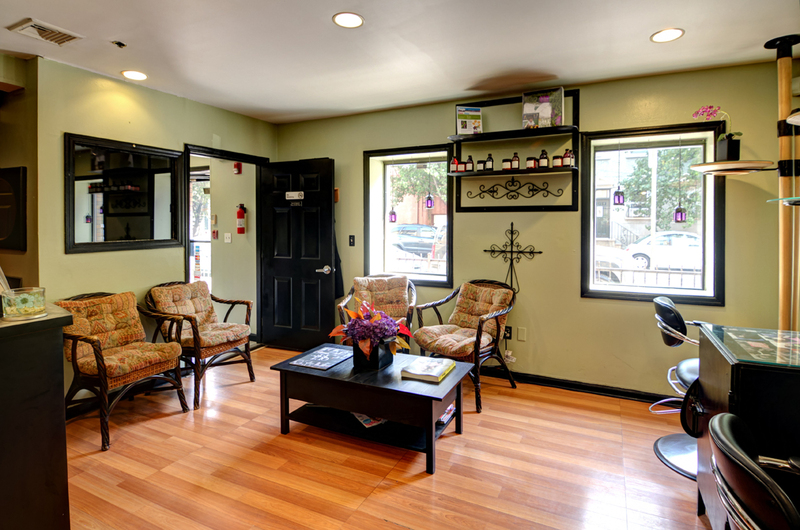 Davida takes pride in the fact that her salon utilizes an eco-friendly product line which is safe for both the environment and clients. 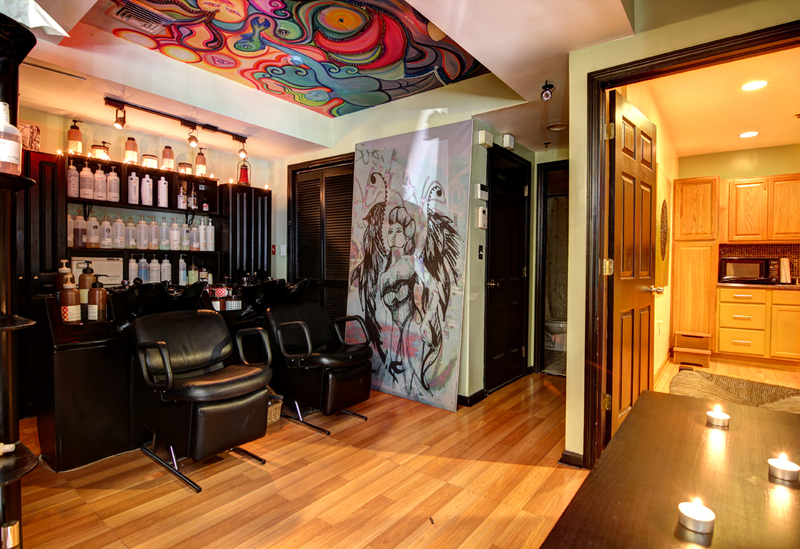 As you can see from the Google Virtual Tour above, a lot of time and care was taken to create a very soothing experience for anyone who enters this lovely and peaceful space.